Thanks for joining us in Santa Clara, CA, for the Thirteenth Symposium on Usable Privacy and Security (SOUPS 2017). We hope you enjoyed the event. As part of our commitment to open access to research, the full Proceedings and the presentation slides are free and open to the public on the SOUPS 2017 program page. 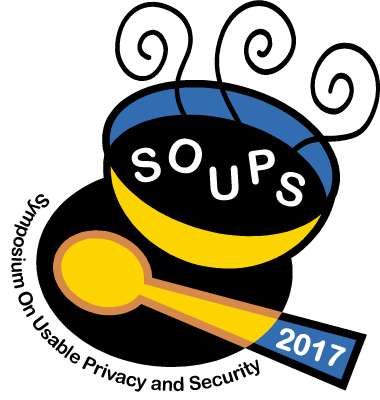 SOUPS 2017 was co-located with the 2017 USENIX Annual Technical Conference. How Effective is Anti-PhishingTraining for Children? Bram Bonné, Hasselt University; Sai Teja Peddinti, Igor Bilogrevic, and Nina Taft, Google Inc.
USENIX welcomes sponsorship of our events. 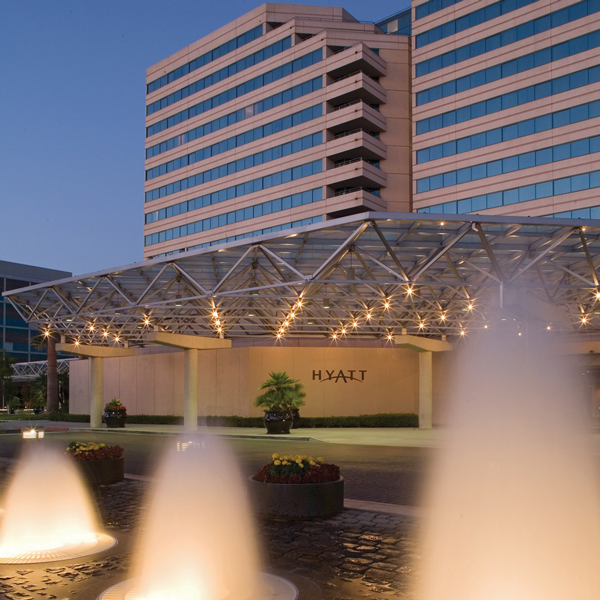 Your sponsorship exposes your brand to highly qualified and targeted attendees, funds our student grants program, supports the USENIX open access policy, and keeps USENIX conferences affordable. SOUPS 2017 will offer limited opportunities to exhibit on site, recruit among attendees, and demo your product at the Birds-of-a-Feather sessions.